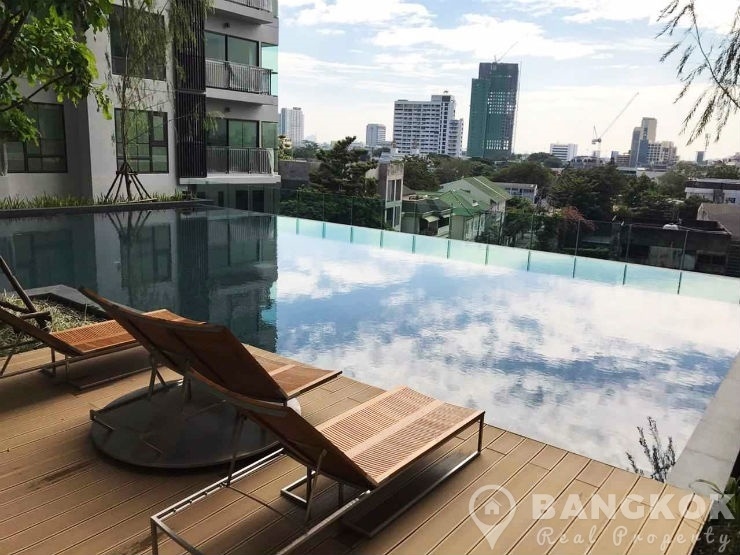 A brand new, 1st rental of this spacious, modern, 1 bedroom condo at Rhythm Sukhumvit 36-38, superbly located on Sukhumvit 36 and just 6 minutes walk (510 metres) from Thong Lo BTS station. 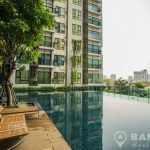 Just completed in 2017, this high rise by AP Thailand offers residents all the benefits of Sukhumvit including EmQuartier, J Avenue, 8 Thonglor Mall, Samitivej Sukhumvit Hospital, Bangkok Prep International School and Benchasiri Park. 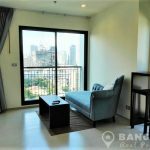 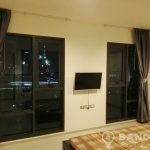 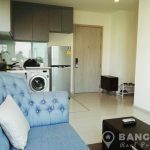 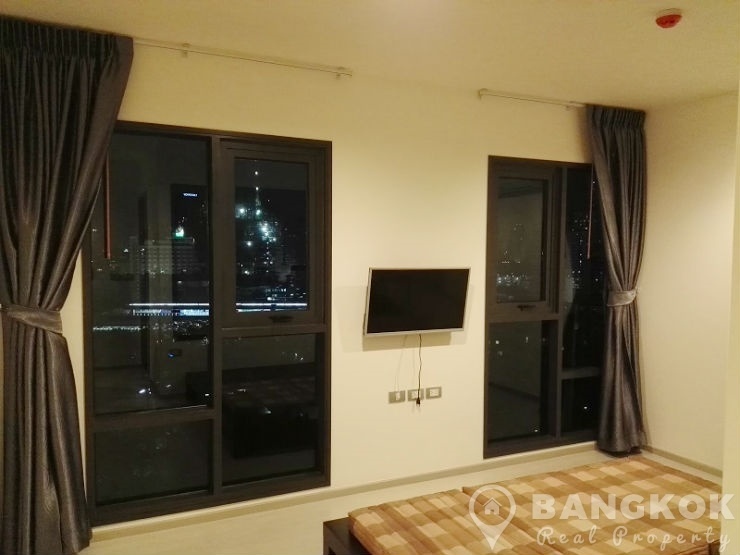 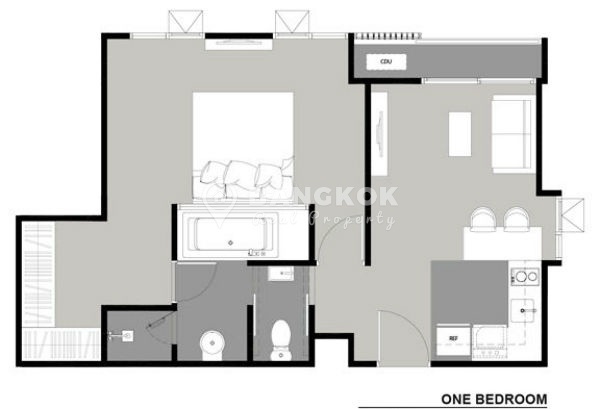 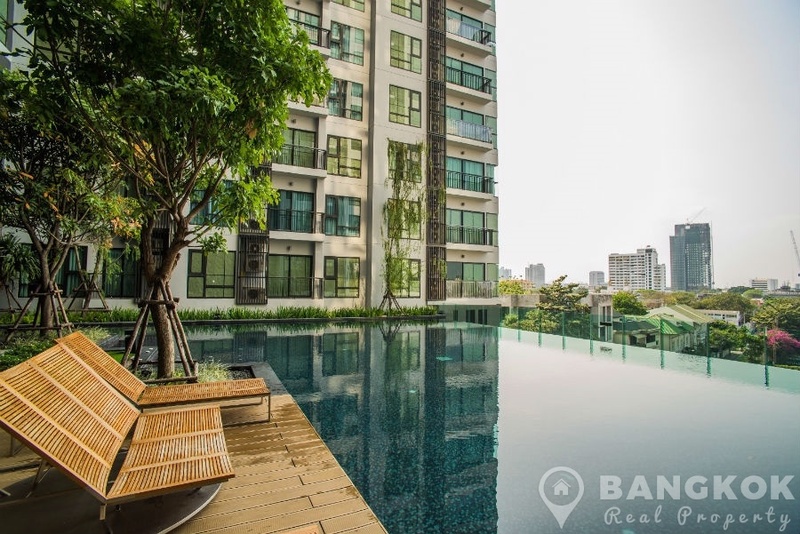 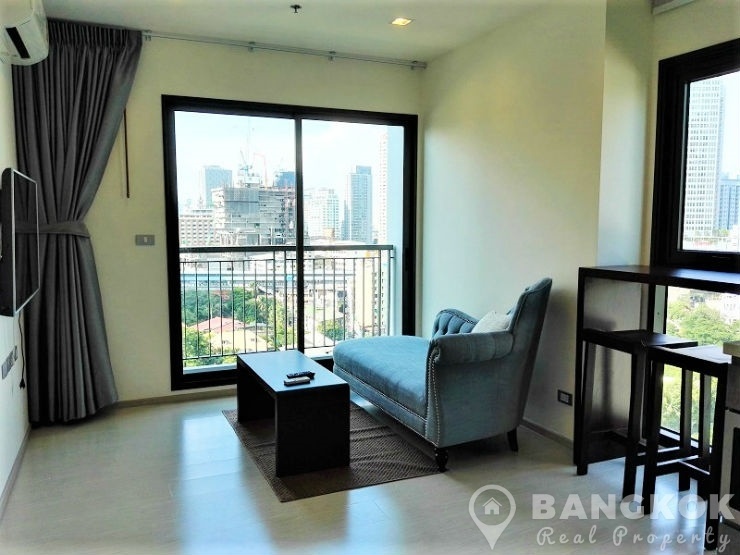 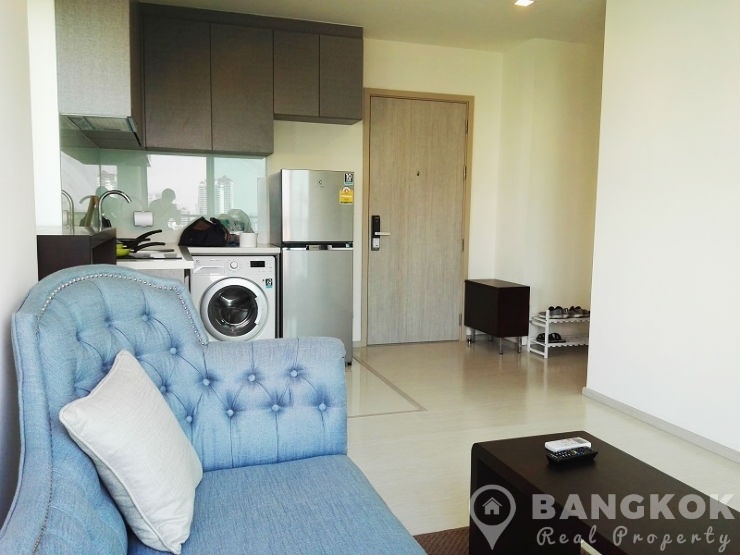 Situated on a mid floor of Rhythm Sukhumvit 36-38, this corner unit has 1 double bedroom, 1 bathroom and with 50 sq.m of living space with a large balcony and city views. 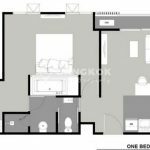 The open plan living – kitchen, with LCD TV and wooden floors throughout, modern kitchen units with bar counter with city views, electric hob & extractor fan,washing machine,microwave and fridge-freezer. 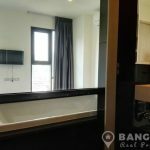 The bedroom has 2 windows, wall mounted LCD TV and glass partition to bathroom with bathtub and separate rain shower. 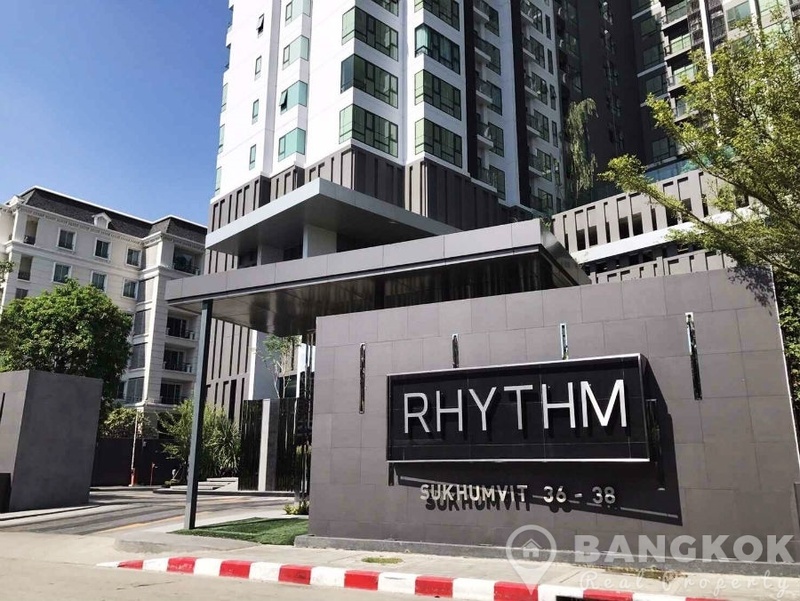 Rhythm Sukhumvit 36-38 is a condominium project, located on Sukhumvit 36 and just 6 minutes walk of Thong Lo BTS station. 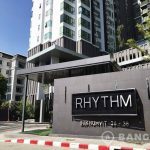 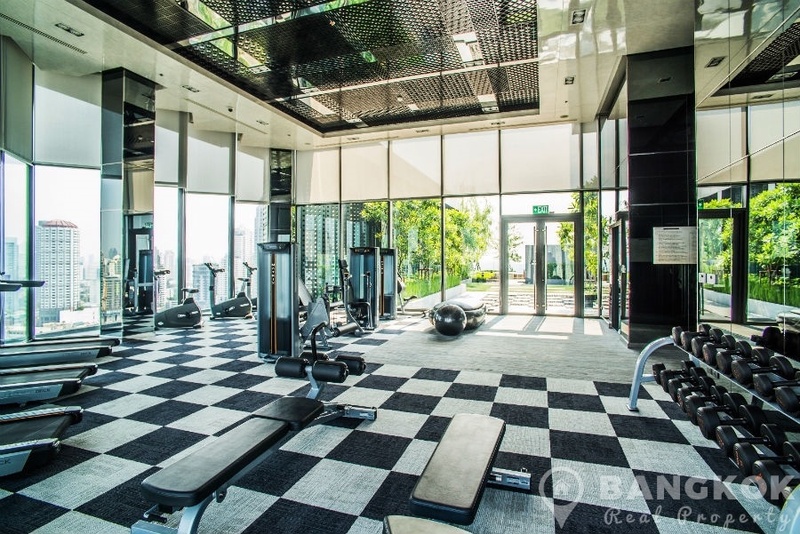 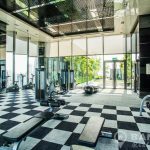 Just completed in 2017 by AP Thailand, Rhythm Sukhumvit 36-38 is a high rise project which comprises of a single building with 25 floors with 496 units.